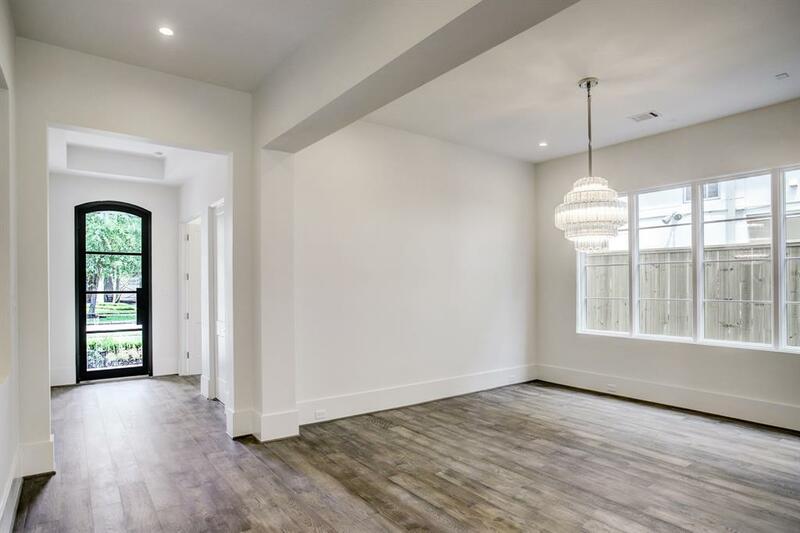 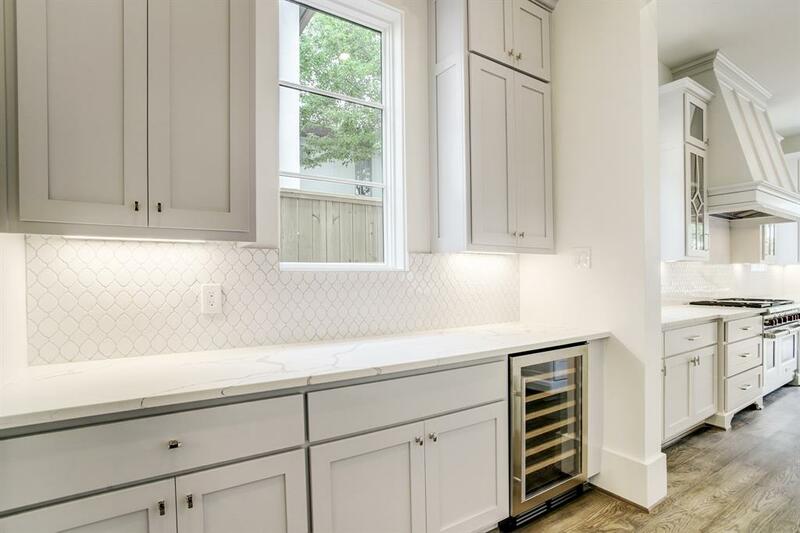 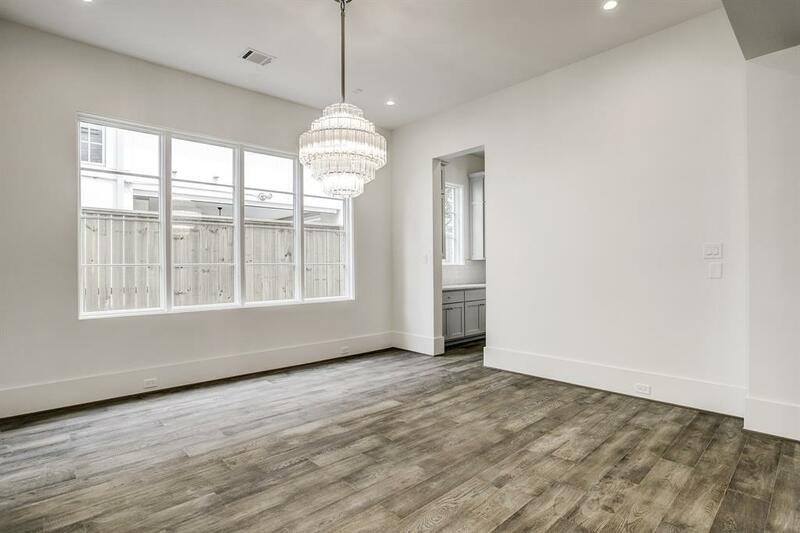 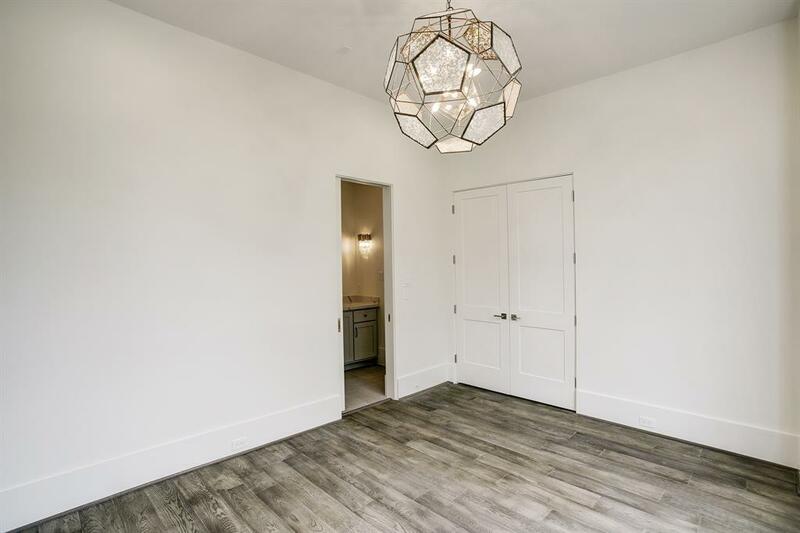 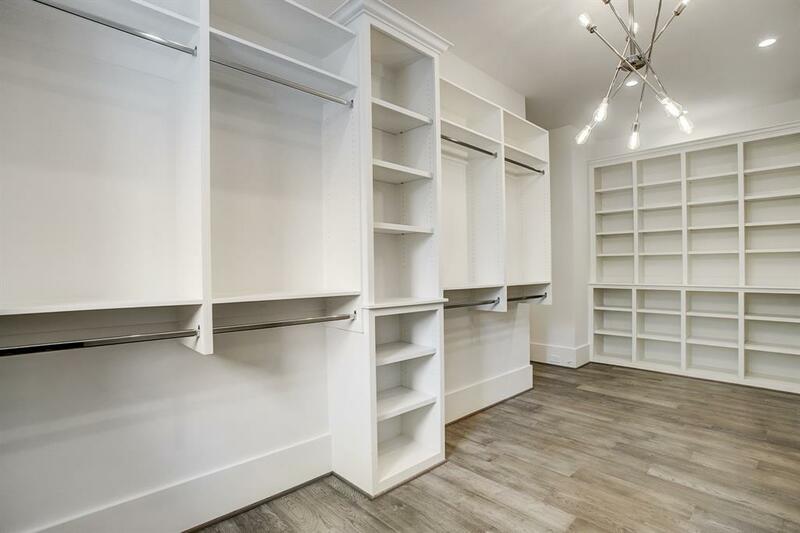 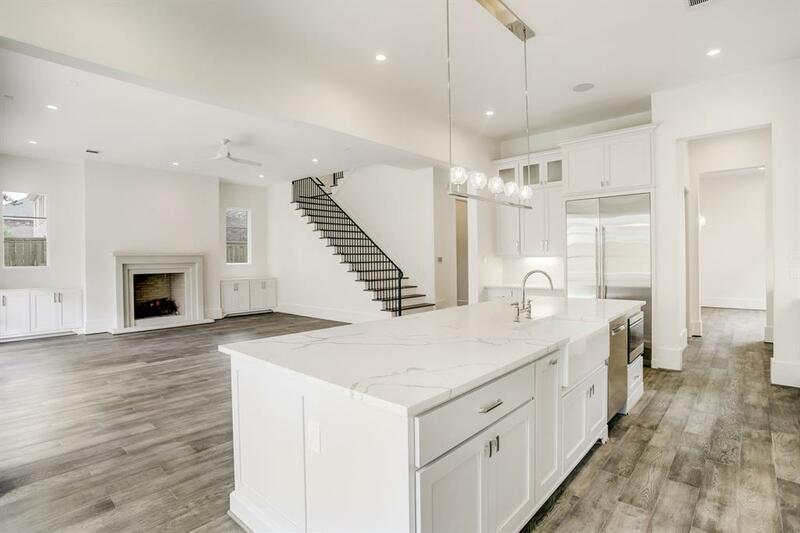 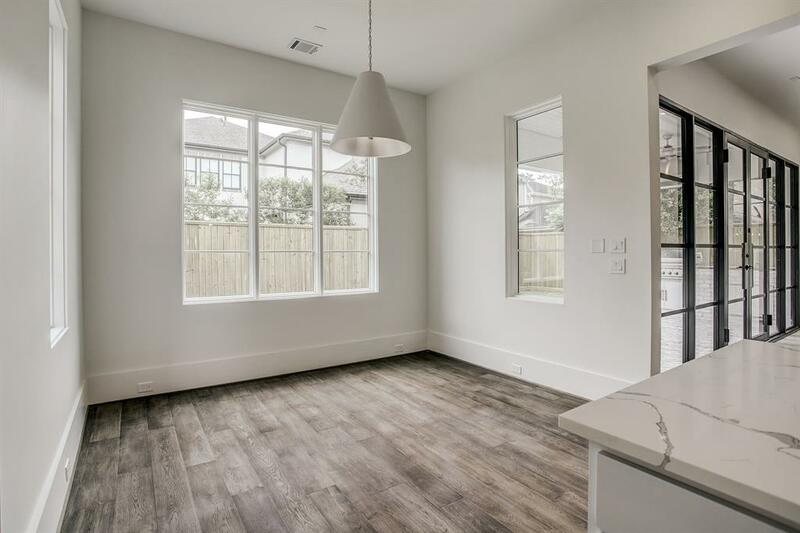 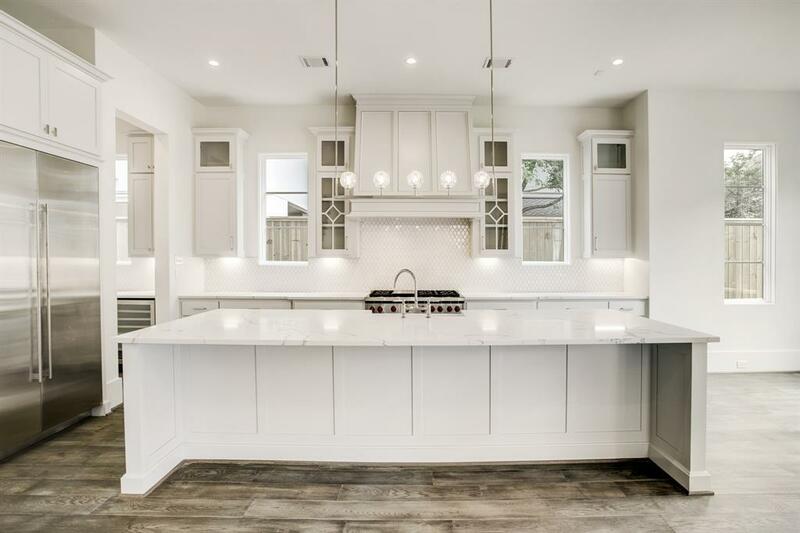 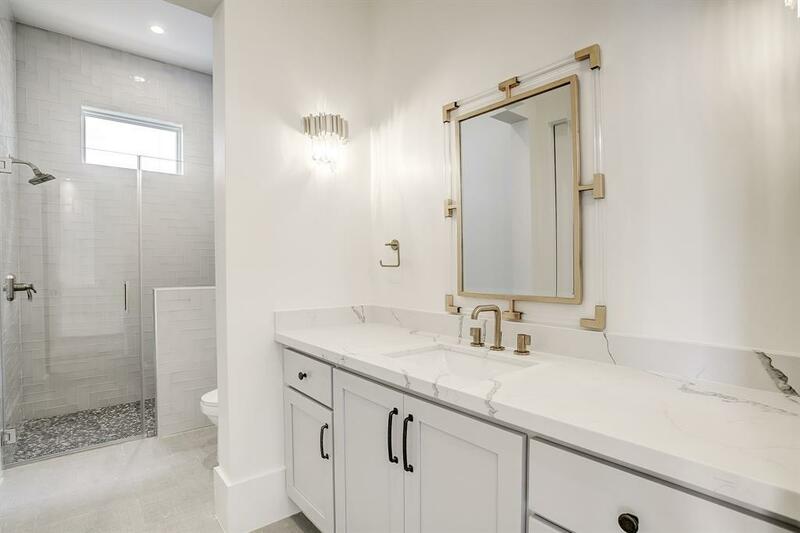 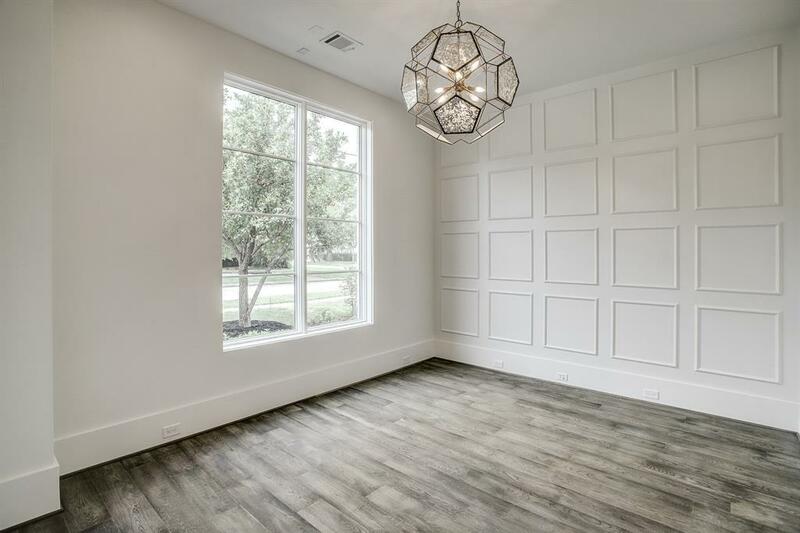 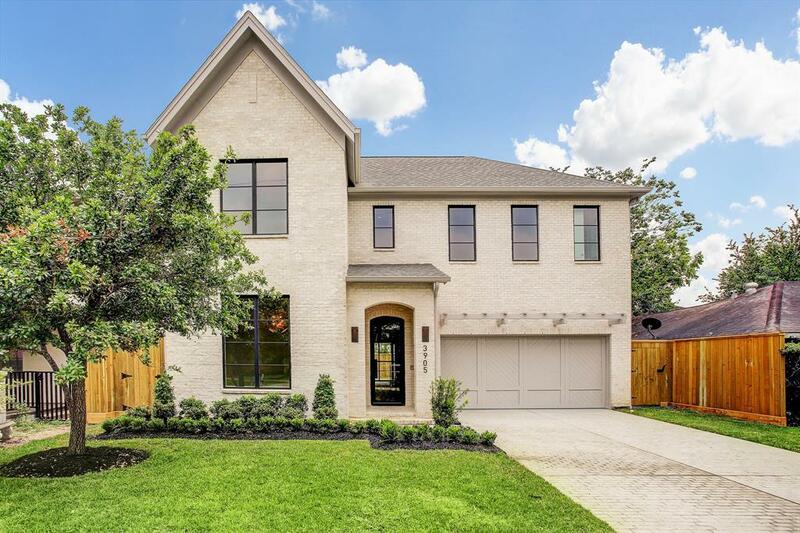 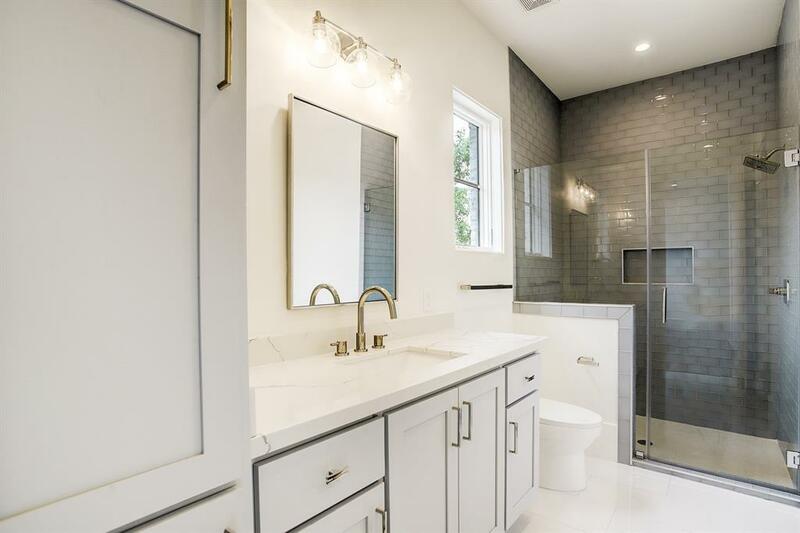 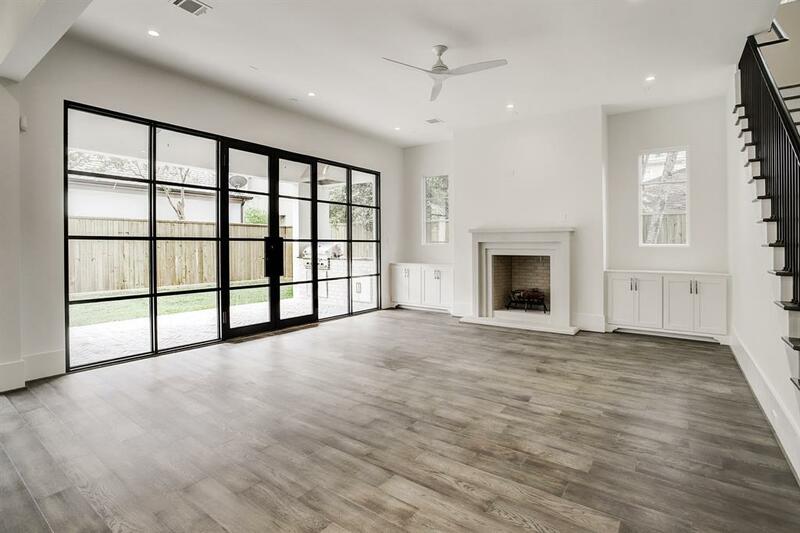 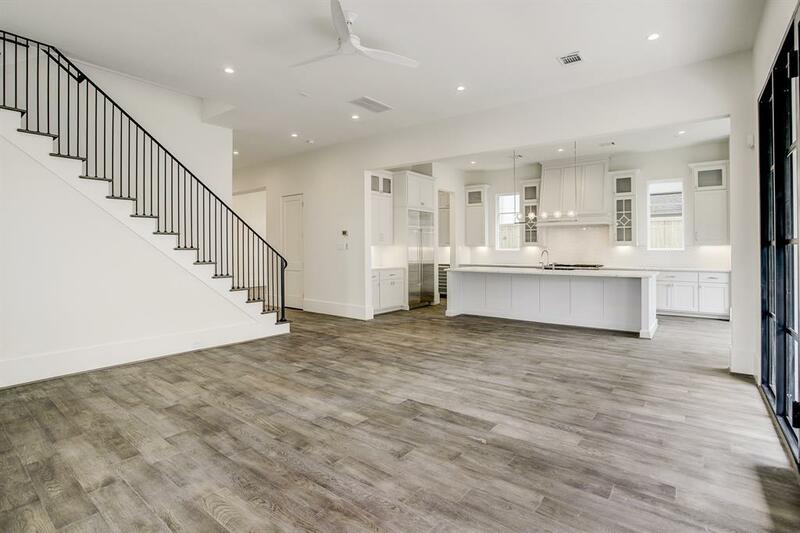 Welcome home to this stunning new construction home by Ashton Gray on choice West University block with incredible finishes and open flowing plan for family living and entertaining inside and outside. Note the lovely loggia with summer kitchen- perfect for dining alfresco. Transitional style-today's look. 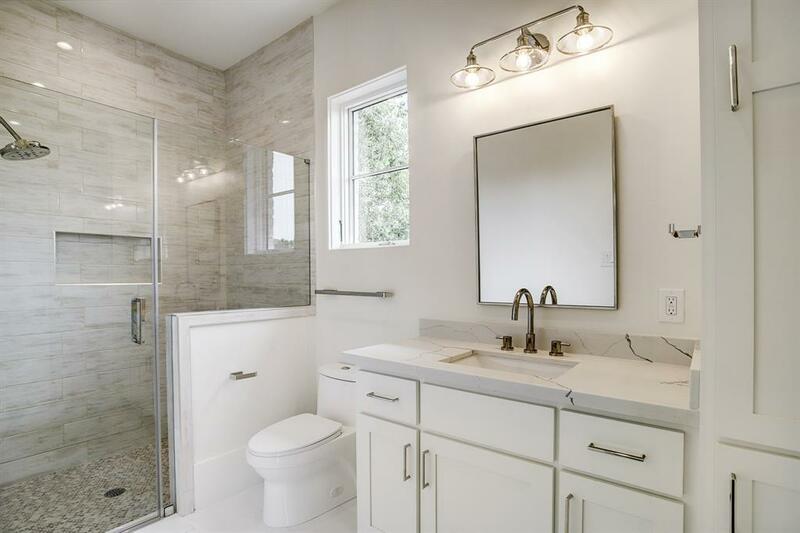 Pretty entry, study with full bath down can be used as 1st floor bedroom (5th). 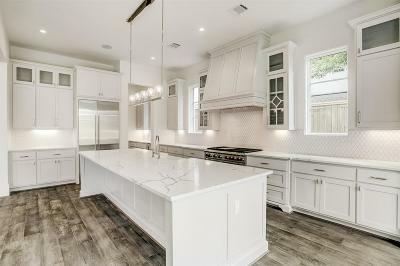 Huge family room open to chef's kitchen: large island with breakfast bar, Sub-Zero/Wolf appliances, stone counters, custom cabinets, spacious breakfast room views wonderful backyard & butler's pantry (wine storage/walk-in pantry), super mud room entry off attached garage with built-ins and second utility room down. 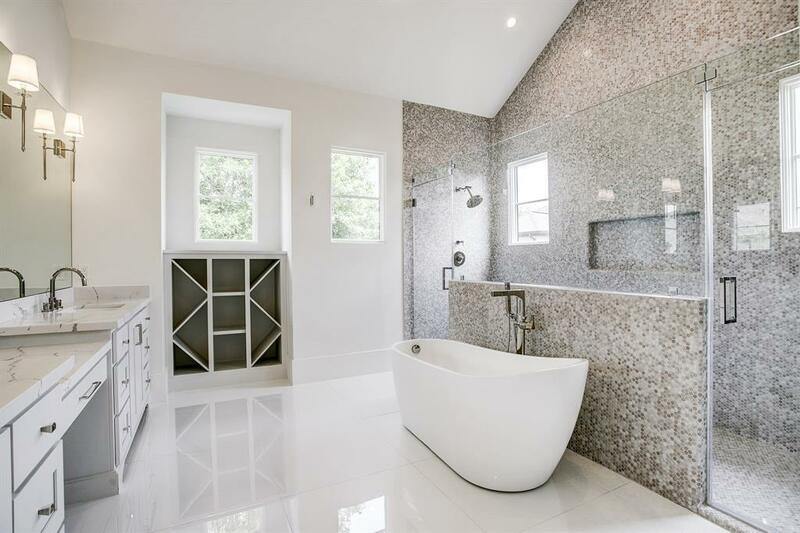 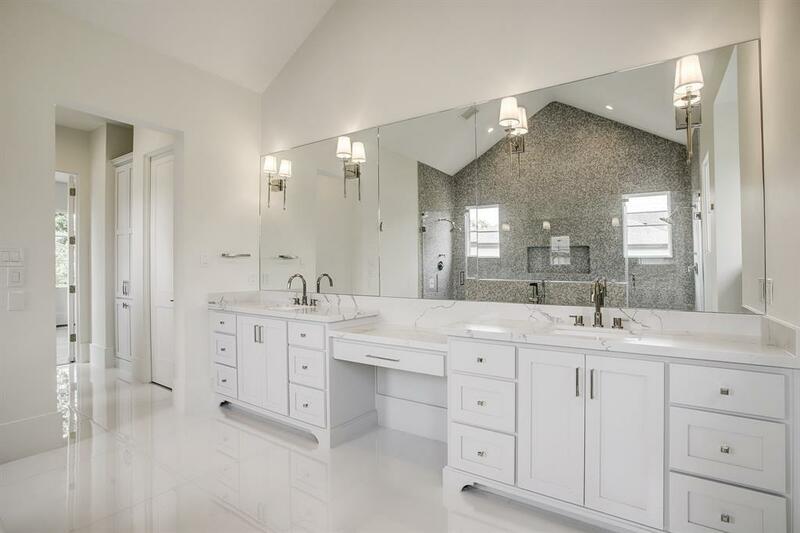 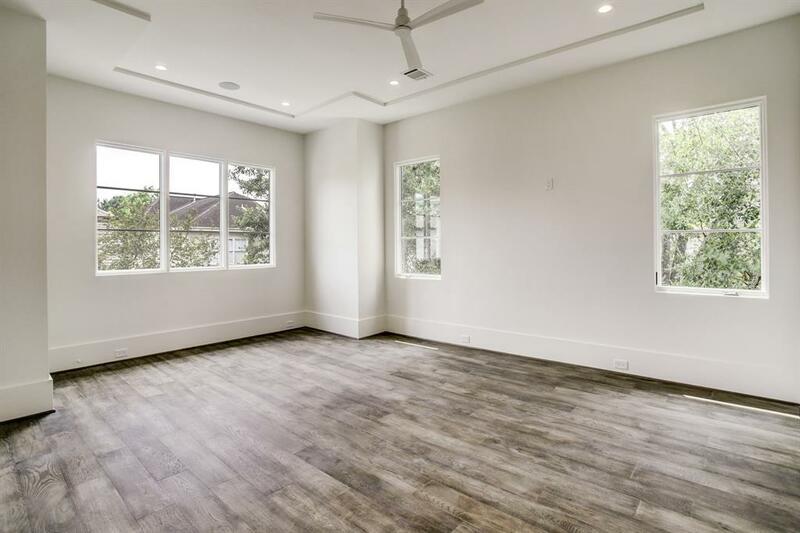 Upstairs includes a lavish master suite with sitting area and spa style bath with enormous closet, 3 additional ensuite bedrooms plus upstairs game room. This home has it all: great design, location and lot size. 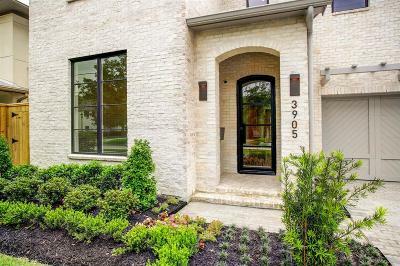 Directions: 59 South On Weslayan East On Marlowe. 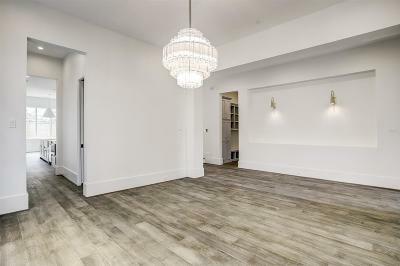 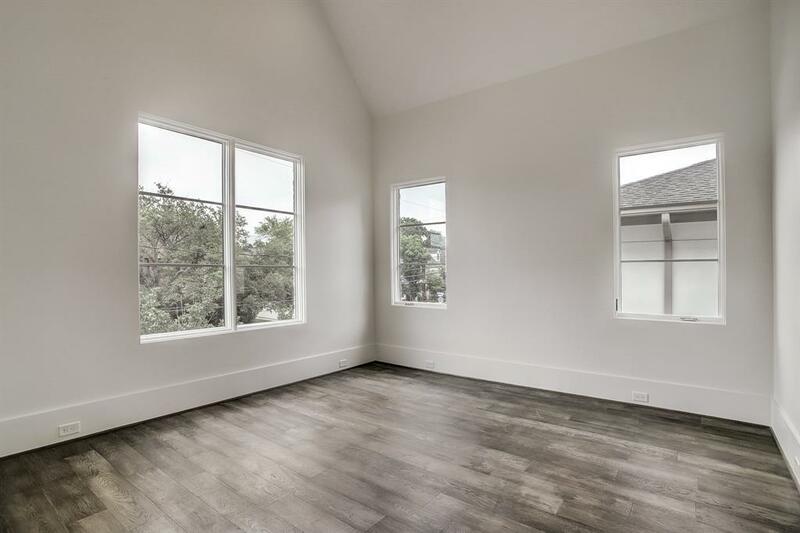 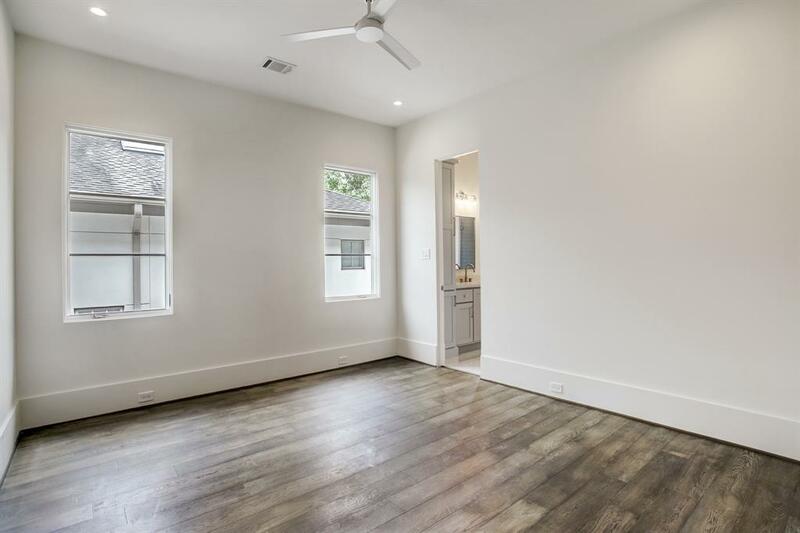 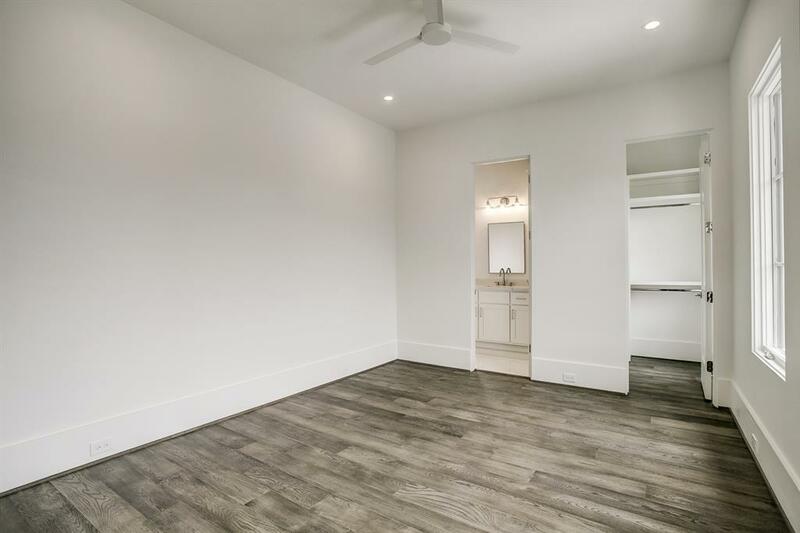 Near West U Ball Fields/Colonial Pool/Park/West U Recreation Center/Texas Medical Center/Greenway Plaza, Galleria/Downtown Houston/Rice Village Shops & Restaurants/Milk & Cookies/Tiny's... So Much More!